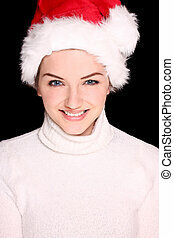 Female acne sufferer. A close up of a young female with spotty skin in front oif a black background. high contrast. A close up of a young female with spotty skin in front oif a black background. High contrast. 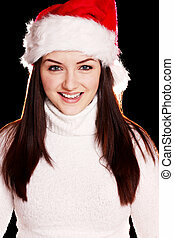 A pretty young woman wearing a santa hat on a black background. A beauty shot of a pretty young woman wearing a colourful ring in front of a dark background. 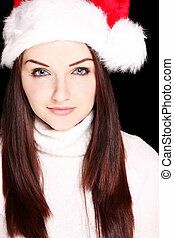 A beauty shot of a pretty young woman wearing a ring in front of a dark background. Close up shot of a beautiful young woman wearing sixties style jewellery looking at the camera, in front of a dark background. 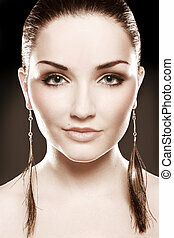 A close up of a beautiful young woman wearing feather earrings. Sepia tones. A close up of a beautiful young woman wearing diamond earrings. 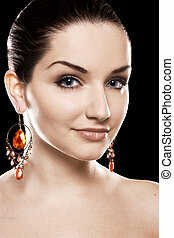 A close up of a beautiful young woman wearing pretty earrings in front of a black background. A black and white close up shot of a beautiful young woman looking at the camera, in front of a dark background. 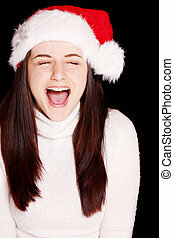 A pretty young woman wearing a santa hat on a black background, wither finger to her lips saying shh.